Honda' senior figure Yusuke Hasegawa said during Friday's press conference that his company is making big gains with its power unit. The Japanese also pinpointed what areas still need to be improved in a bid to help McLaren to make progress. 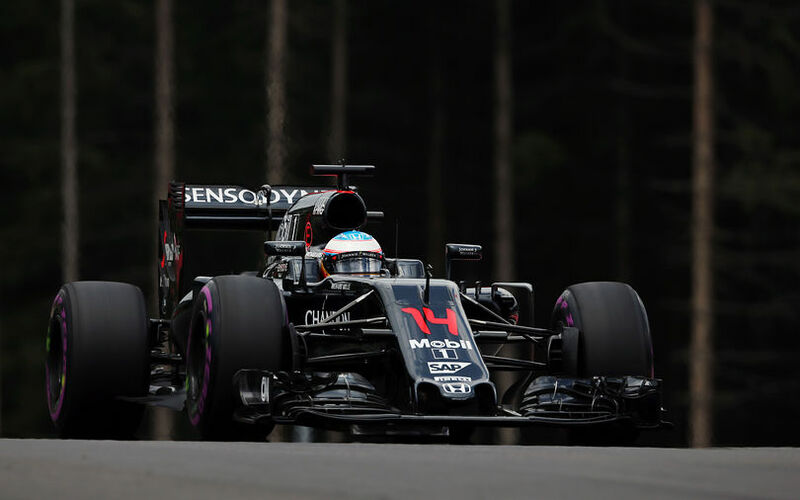 Slowly but steadily recovering from a dismal 2015 campaign, Honda introduced a new turbo at the Canadian Grand Prix, an update that proved a reasonable step. "We introduced a new turbo in Canada. Of course we are never satisfied with the performance, there is always room to improve,” said Hasegawa. Last season, Honda's biggest problem was the hybrid energy system that should assist the V6 internal combustion engine. Their 2015 version was unable to harvest enough energy to be able to deploy until the very end of long straights, meaning a considerable lack of top speed. Over the winter, considerable progress was made to get this resolved. "From an ERS point of view, we have some limitations in the regulations, the maximum power is 120 Kw and also the energy is limited, so from that point of view I think we have achieved almost a decent, satisfying level from the turbine. That obviously does not mean the Honda power unit is already on equal terms with the dominant Mercedes. The illustrious engine-maker knows that it still needs to do some hard work, especially on its internal combustion engine before it can challenge the best in terms of power unit. Honda is rumoured to be preparing a complete overhaul of its package for 2017, something that cannot be accomplished until the removal of the token system at the end of the current season. "Not completely redesigned. Of course there are a lot of places we need to redesign,” concluded Hasegawa.